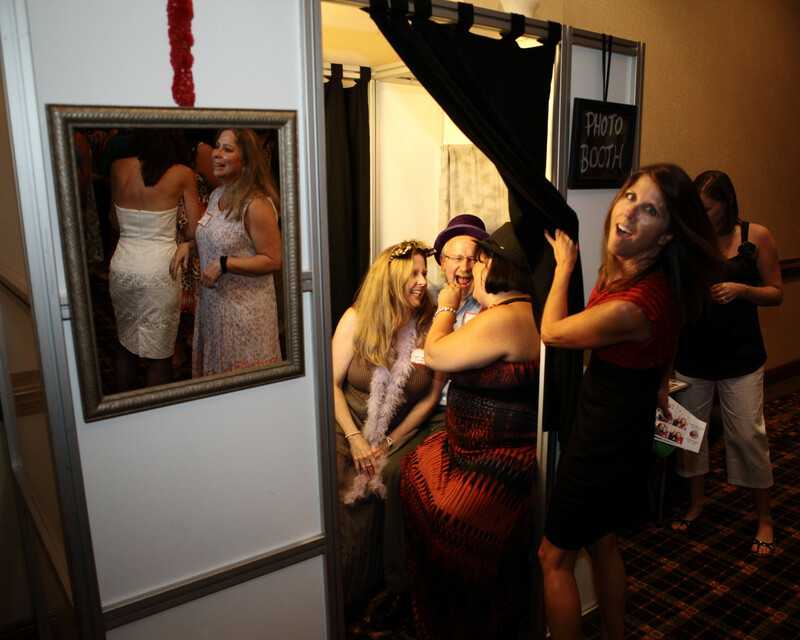 It is becoming someone common in my area to have what is colloquially called a photo booth at events such as weddings. Usually they are simply a camera on a tripod tethered to a computer, with lighting setup, and a background. An attendant is present to press the shutter release and to prepare the subjects. In other cases the setup is more elaborate with an actual "booth", self-service shutter release functionality(self-timer), and strips of dye-sub prints automatically created. I am interested in specifically the simple setup of a photo booth with a camera on a tripod and an attendant/photographer assisting to capture the images. What type of lighting setup would be needed? What camera and flash settings would make sense for the various subjects? Can I leave it in manual mode all night and only have an attendant press the shutter release? 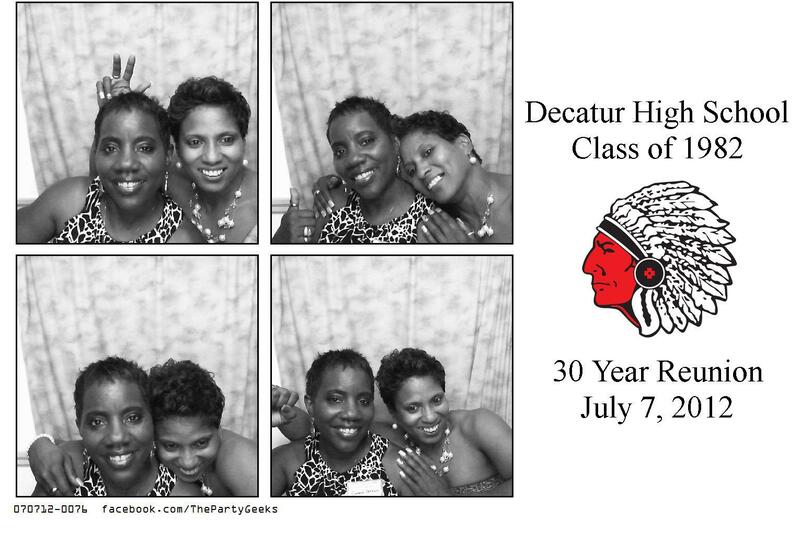 I did a quick photo booth for my wife's bridal shower. The setup was for it to be staff by someone simply making sure everyone was in the frame, pressing the shutter, and making sure the strobes didn't go to sleep. You'll ideally want a 2-3 strobe setup. Umbrellas are ideal for diffused light and multiple subjects. Shoot for strobes at 45 degrees on both sides of the camera placed a little higher than eye level. White background. Either put a third strobe on the background to blow out the white, or bring the subjects away from the background enough to have very soft shadows. Ideally, place the backdrop strobe in a way that will reflect off the background back onto the subjects. 1/250 shutter for the fastest shutter with a strobe. This should not change. 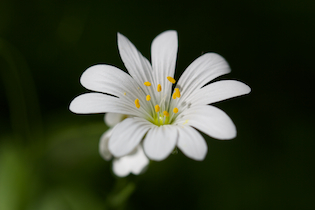 Start your camera at 4.0 or 5.6 aperture, ISO 200 or 400. Set your primary flash to manual at 1/2 or 1/4, zoom strobe and camera appropriate to cover studio area. Test shoot with subject. Check to make sure your primary strobe is easily overpowering available light to avoid color cast. If not, increase ISO. Repeat until you reach your comfort level with ISO, then increase flash power if necessary. If you start with default settings and find you are easily overpowering with flash, start increasing aperture until you get to roughly 8.0, then start decreasing flash power if you still have extra room. Once you're comfortable with your primary flash and camera settings, set up your 2nd strobe on the other side of the camera and start at 50% of primary flash power. Adjust until you have a subtle shadow on secondary flash side. Make sure your entire range of studio space is evenly lit, adjust as necessary. If available, place backdrop strobe and set power to blow out backdrop and reflect a little back to the subjects. Shoot your 18% grey card and you're set! The attendant should monitor the images to make sure background is blown out and strobes continue to overpower available light. Other than that, it's very straight forward and they should focus on the clients having fun! Very basic explanation and there are of course plenty of disclaimers I could put on here (unable to overpower available light, triggering strobes, color cast, etc), but those are all addressed elsewhere. Have colorful props and an attendant that's a people person and can get people to do goofy things. 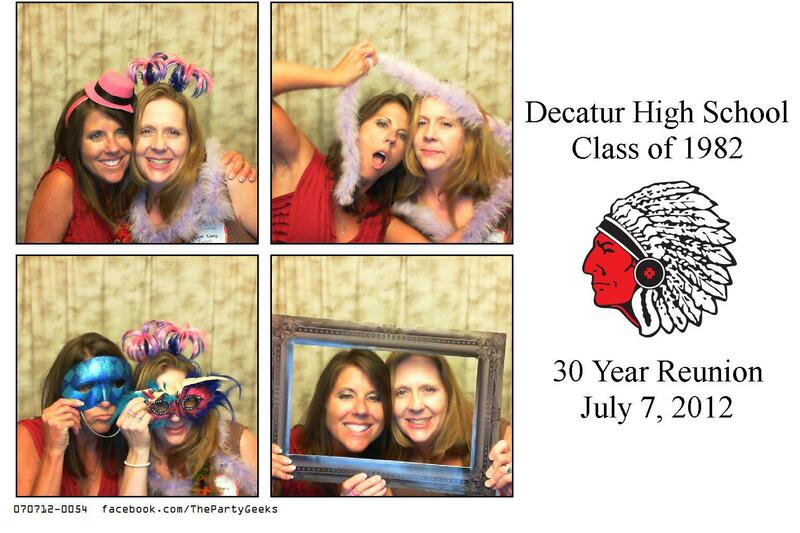 At a class reunion I attended a little over a year ago, there was such a photo booth. The owners actually made an enclosed booth with curtains on the doors. It was modular in two pieces for transport and they assembled it on site. The back half was the bench that the patrons sat on, the doors for the curtains, as well as the backdrop. They had a single backdrop, but it would be very easy to use several and just hang the appropriate one for each event or sitting. The front half of the booth was an enclosed 'equipment bay' with the following items installed. Notebook computer with a fairly high quality web-cam. A fairly bright source of constant light behind a piece of glass with an opaque white finish at the top, angled down towards the bench. I don't know how many or what type of lighting was behind the glass, but it was fairly bright and very even. A "start" button installed next to the opening in the equipment bay that the camera looked through. The people who made this booth (their marketing name was "Party Geeks") basically used the wiring from an old usb mouse so that a push of the button was the equivalent of a left mouse click. The screen of the notebook was also visible through an opening, and it displayed each photo shortly after each was taken several seconds apart. I don't remember if the user chose B/W, Sepia, or Color or if the person manning the printer (which had an LCD preview screen) did that. Whatever software they were using did the rest: Once the button was pushed a series of four photos were taken, then automatically sent to a printer set up on a table beside the booth. The key to the success of the photo booth as the biggest attraction in the room that evening was the large box of props next to it. It was full of various types of hats, feather boas, open picture frames, fake glasses (over sized, or with fake nose & mustache, etc. ), and other such props. 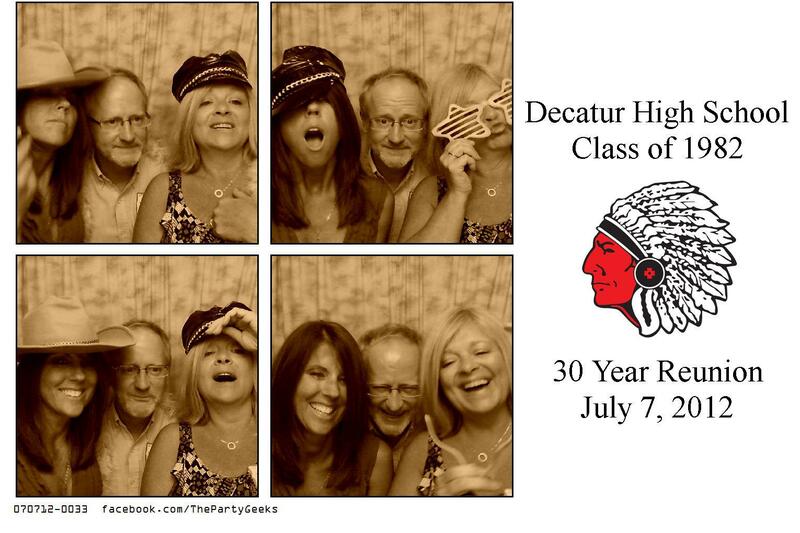 The group of attendees at their 30 year reunion were acting like they were kids in high school again! Here's a sample. As you can see, the quality of the pictures wasn't the key emphasis, but rather the hilarity of the experience! And a photo I took of everyone enjoying the photo booth. Not the answer you're looking for? Browse other questions tagged lighting event photo-booth or ask your own question. How can I keep skin color from coming out too red in prints? How to both participate and take photos on an event? Advice for someone just entering the world of off-camera flash?